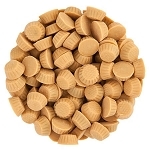 Reese's Pieces have creamy centers coated in a crunchy candy coating. 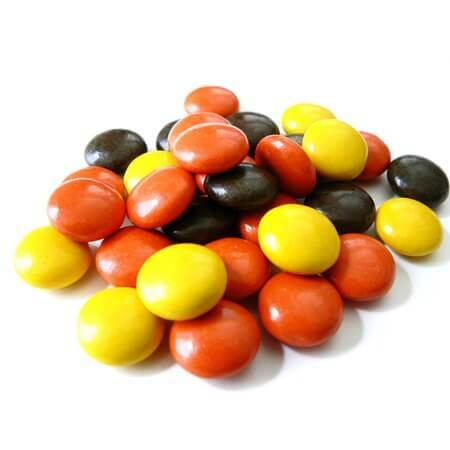 Orange, yellow, and brown color mix makes this wholesale candy attractive and appealing in bulk bins. Stock up your candy shop, ice cream shop, and frozen yogurt locations. What a wonderful choice to add to the top of frozen treats as well as mix into soft serve along with syrups and topped with whipped cream for a top-notch dessert. 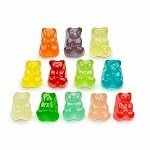 These bulk candies will be a delectable addition to batters such as brownies, cookies, cakes, and cupcakes. You can also decorate the top of frosted items with the peanut butter candy pieces. 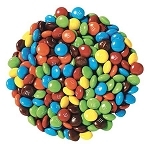 Incorporate this classic favorite into your bulk display candy section. Your customer will rave over having a chance to purchase in bulk once again. Don't let this opportunity pass, order yours today.